And then there are Magnepan loudspeakers. They are different. 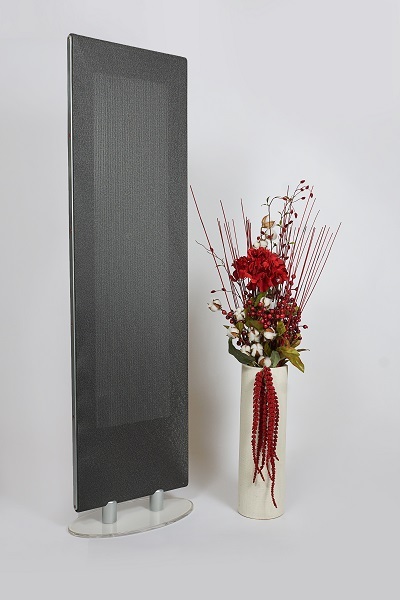 They are panel speakers that typically stand on the floor and are about two inches thick. Some of the panels are fairly small and some can get quite large. They look and sound different than most other speakers on the market.